Auckland, New Zealand - 1 person likes this. Looking to see the best sights of Auckland City? Then check out the Auckland Highlights Eco-Tour. On this tour visitors will discover he highlights of Auckland and escape to the rainforest, visit the Arataki Center, gateway to the Waitakere Ranges and see traditional Maori carvings. Visit and explore Auckland City the way it’s supposed to be with Auckland Highlights Eco-Tour and get to have an amazing and undoubtedly one of your most memorable vacations in New Zealand. Share this wonderful adventure with your family and you can have a moment you can treasure for life. See the most amazing sights in Auckland City with this full-day tour with very informative and friendly guides and you’ll be heading back home planning your next visit to New Zealand. 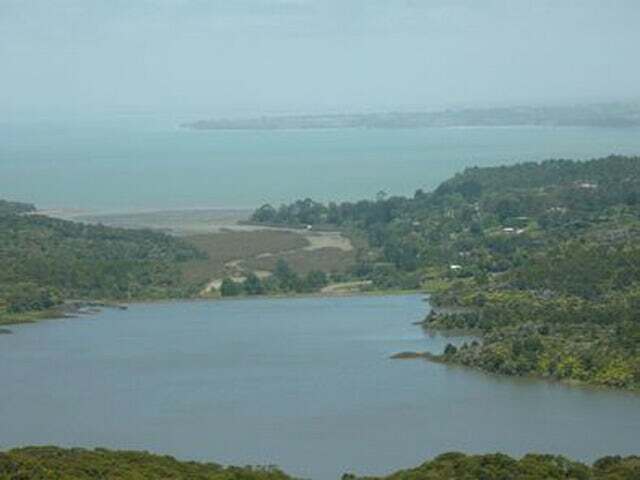 Auckland Highlights Eco-Tour is an urban and wilderness experience in which you’ll get to see famous landmark attractions like Arataki Center, gateway to the Waitakere Ranges, and a lot more. Have breathtaking views from the Tasman Sea to the Pacific Ocean and capture plenty of photos you can send later on as gift cards. You will then head on to the wild and rugged west coast and have a calming stroll on an unspoiled beach where you’ll get to learn its fascinating history and even its flora and fauna. Contact us now and we’ll have you coming back for more with Auckland Highlights Eco-Tour!